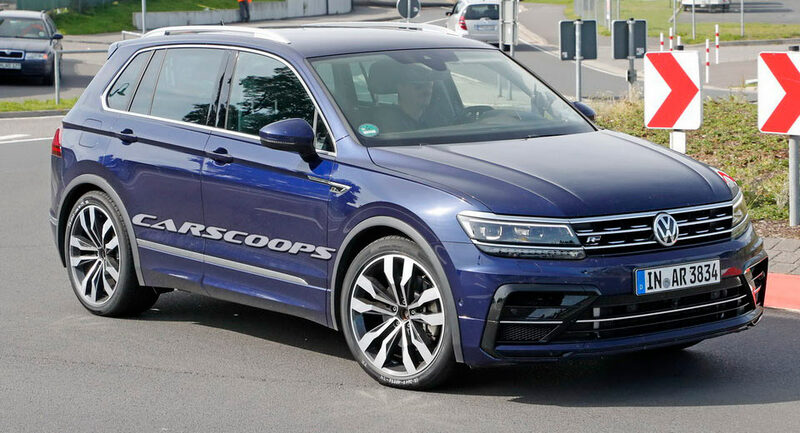 This isn’t the first time we catch VW testing the range-topping Tiguan R but apparently this prototype isn’t one of VW’s test cars. 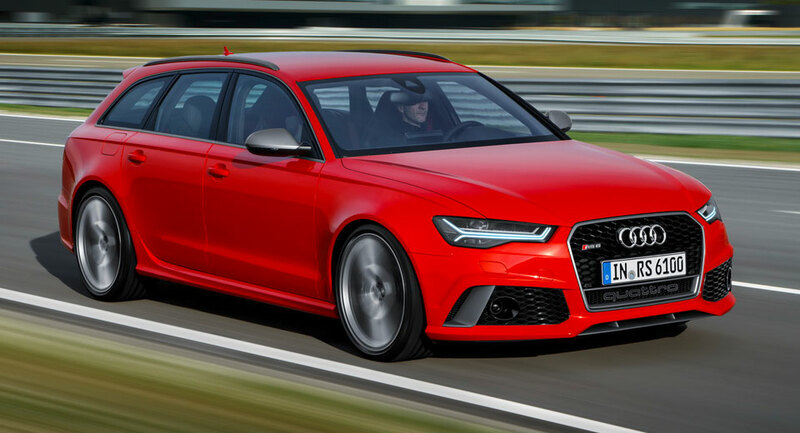 Audi Sport chief executive and former Lamborghini boss Stephan Winkelmann has revealed that Audi's fleet of RS-badged models will double in the coming 18 months. 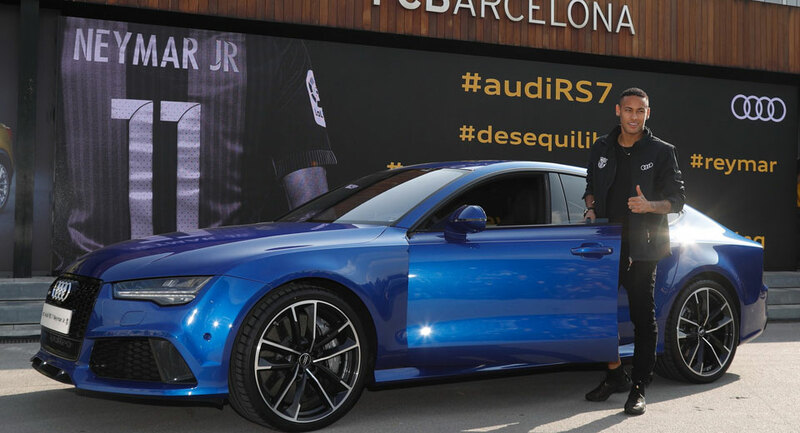 Thanks to FC Barcelona's ongoing tie-up with Audi, players from the successful football outfit recently took delivery of a selection of new models which they'll drive for the next 12 months. Audi's powerful compact crossover just became more interesting with a new Performance addition, which brings a power boost and exclusive equipment. Even though these cars may seem similar when it comes to straight line performance, they also happen to be in completely separate weight classes while belonging to two completely different segments. 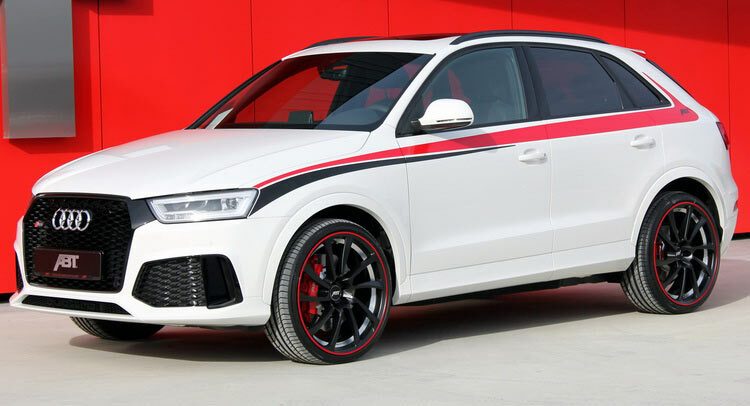 ABT presented their latest upgrade offering for the turbocharged Audi RS Q3.